I've got copies of both film adaptations of 'The Time Machine', there have been a couple TV series based on the novel, which I will also look into. 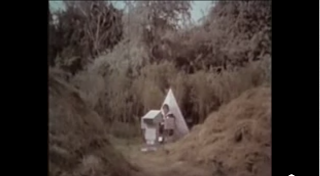 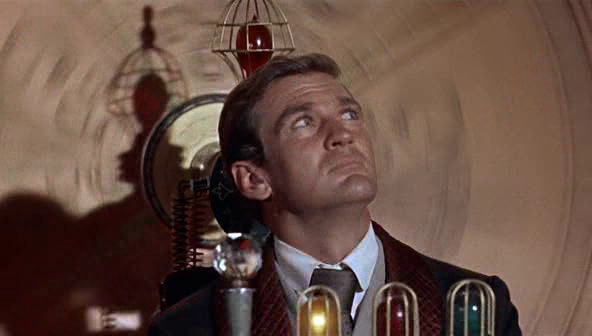 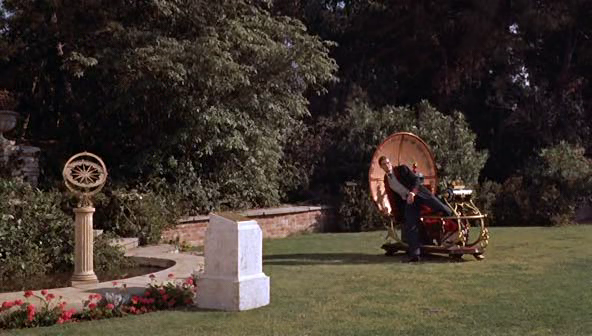 The 1960 adaptation produced by Simon Wells is much closer to the original book and has a period feel, in both design of the machine and the surrounding environments. Below are some screen grabs of the parts of the book I want to produce, mainly the laboratory and the machine itself. These will be a base of what I want to avoid, so I can bring uniqueness to my new imagining. The machine seems very traditional in this, with the large clock-face like backing and velvet chair seating. 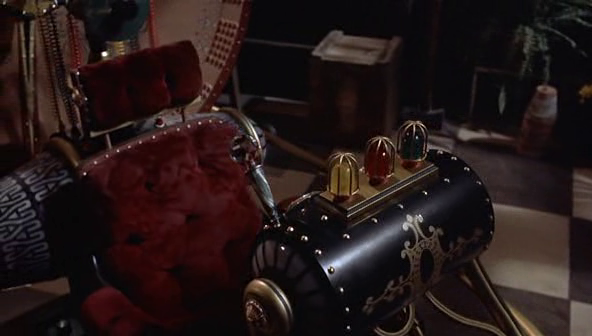 It has a steam-punk feel to it, with brass and copper tubing along with a primitive sci-fi control panel and lights. 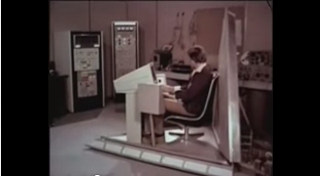 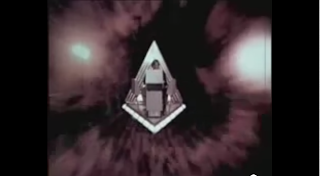 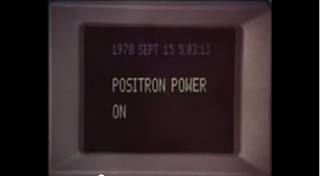 The 2002 version has a more elaborate design, along with a more technical power source, some sort of laser effect transferring energy through the machine, it also creates a forcefield like bubble around the traveller, as seen below in the screen-grabs. 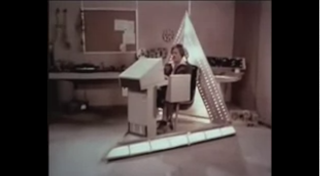 It is clear that the design of the more modern adaptation was moving away from Well's original view of a more simplistic chair, something which I want to also do. Having the chair powered by technology that wasn't described will give me a good range of design options. 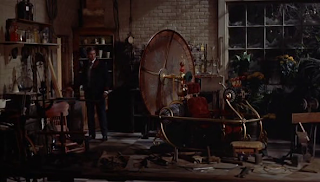 Once again the steam-punk appearance will be avoided as well and the traditional Victorian lab, which I want to redesign as something a bit more adventurous, including the building it is situated in. 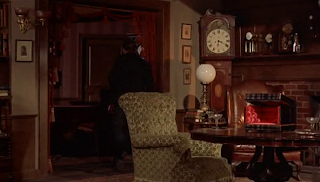 Also check out 'Time after time'. 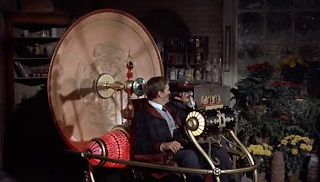 Its a re-imagining of the time machine where H.G.Wells himself travels in time to catch Jack the Ripper in modern day San Francisco - I know it sounds sh£$ but its actually not that bad. 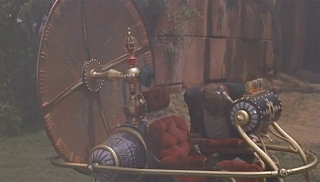 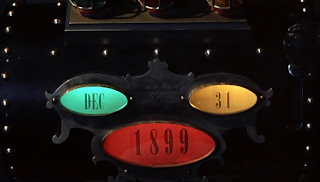 Importantly it features yet another time machine design.